ARLINGTON, VA, June 27 /Christian Newswire/ — The St. Gabriel Possenti Society, Inc. (www.gunsaint.com) commends the Catholic Sportsmen’s Organization (CSO) on its successful 10th Anniversary annual Father’s Day Sporting Clays Classic, Society Chairman John M. Snyder stated today. About 80 shooters participated in a number of events at the tournament. The Society contributed St. Gabriel Possenti medallions included on plagues awarded 10 winners. Over the years, according to Aquilino, CSO „has raised nearly $90,000 for local youth athletic, educational, and arts activities, including scouts.“ This year, the Knights of Columbus of St. Jerome’s Parish, Hyattsville, Maryland cooperated in preparation of the event. Aquilino is active in Knights Council 5564. 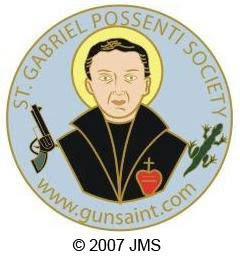 St. Gabriel Possenti was a mid-19th century Catholic seminarian who was proficient in the use of shotguns, rifles and handguns. He used handguns in 1860 to rescue villagers of Isola del Gran Sasso, Italy from a gang of marauders. He died of consumption two years later. In 1920, Pope Benedict XV canonized him. The international Society seeks his official Vatican designation as Patron of Handgunners. 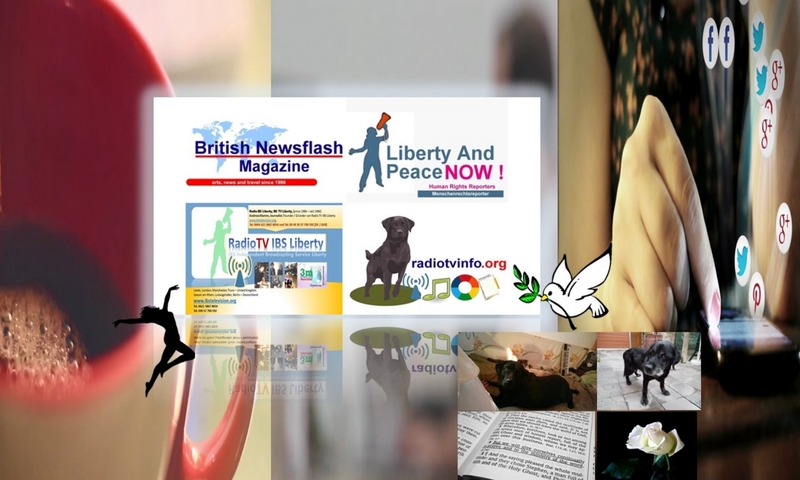 Interdenominational in scope, it emphasizes the historical, philosophical and theological bases for the right of self-defense. ( www.youtube.com/watch?v=xXNE2jBaL9o).